For those facing the prospect of a lawsuit (either as a plaintiff or defendant) for the first time, it can quite daunting and scary. Numerous questions will arise about the process, what to expect, and how to prepare for what’s to come. An experienced business litigation law firm in Atlanta, below we outline the basic steps in the litigation process for you. Understanding a little about these steps may help ease some of the anxiety that naturally arises from the unfamiliarity and uncertainty of being involved in a lawsuit. Within the business litigation process, there are generally up to seven steps. No case is exactly like another, so remember this is just a guideline and may change according to the specifics of each case. A client must first meet with a business litigation lawyer to discuss the specific facts of their situation. 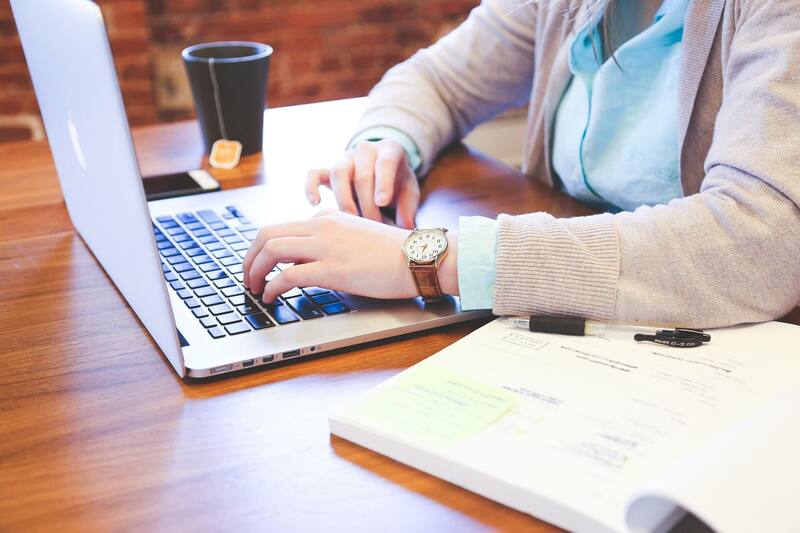 The lawyer will review any relevant documents and counsel the client regarding their rights and whether one or more claims may be pursued on the client’s behalf. 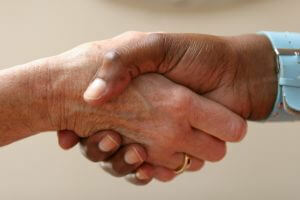 An experienced attorney will also focus on the best strategy to achieve the client’s specific goals. Conversely, if the client has been sued, the consulting attorney will assess the merits and relative strengths and weaknesses of the case against the client, and determine the best strategy for defending the lawsuit. He or she will also determine whether the client has viable counterclaims that should be asserted against the other party. In any event, this consultation should take place as soon as possible. Time is of the essence, as delays may lead to the loss of rights on behalf of the client. After the initial consultation and once retained by the client, lawyers at Brownstein & Nguyen set to work carefully reviewing and analyzing all relevant information and documents pertaining to the client’s matter, researching relevant legal authorities and precedents, and collecting evidence to support the client’s claims or defenses. Due diligence is an important step to ensuring that the client’s interests will be properly presented and protected in the litigation. After completing our investigation, the attorneys will prepare and file the appropriate pleadings with the court. A pleading is a legal document filed in a lawsuit, and includes a complaint filed by the plaintiff, or person bringing the lawsuit, and the defendant’s answer (defenses) to the complaint. For a new lawsuit, we carefully draft a complaint that contains relevant and material facts and the applicable legal claims to be presented on the client’s behalf. When defending the client against a lawsuit brought against him or his business, the same care is taken in preparing an answer with all appropriate legal defenses. On occasion, depending on the case and court rules, we may also prepare one or more procedural or substantive motions to filed with the court in response to the plaintiff’s complaint. Such motions could include a motion to transfer venue or to dismiss the lawsuit for lack of jurisdiction, inadequate service of process, or failure to state a legal claim. Once the parties have filed their initial pleadings, a case will typically progress into what is commonly referred to as discovery. During this phase of litigation, both sides have the opportunity to request and obtain information and evidence both from each other as well as third parties who are not involved in the case. The purpose of discovery is to both learn more information about the issues in a case, as well as to develop evidence to be used at trial. During discovery information is gathered through various means including depositions, or oral examination of witnesses, interrogatories or written questions, and document and evidence requests, and subpoenas. Depending on the particulars and complexity of the case as well as court rules, discovery can take anywhere from 6 months to several years. Once discovery is completed, the parties have an opportunity to present pre-trial motions to the court. Typically, such motions either help narrow the issues for trial or deal with matters that help streamline a trial. 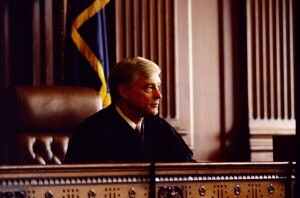 Examples are a partial motion for summary judgment where a party asks the court to rule on one or more discrete legal issues; a motion in limine that asks the court to rule on specific evidentiary issues expected to come up in trial; or a motion for summary judgment or judgment on the pleadings in which a party asks the court to rule in their favor based on the record without a trial. After the parties have filed their motions and presented written arguments, or briefs, in support or opposition to them, the court may hold a hearing to allow oral argument by the attorneys before the court issues its rulings (usually by written order). After all of the preparation, discovery, and pre-trial motions and rulings, the case is finally ready to go to trial. 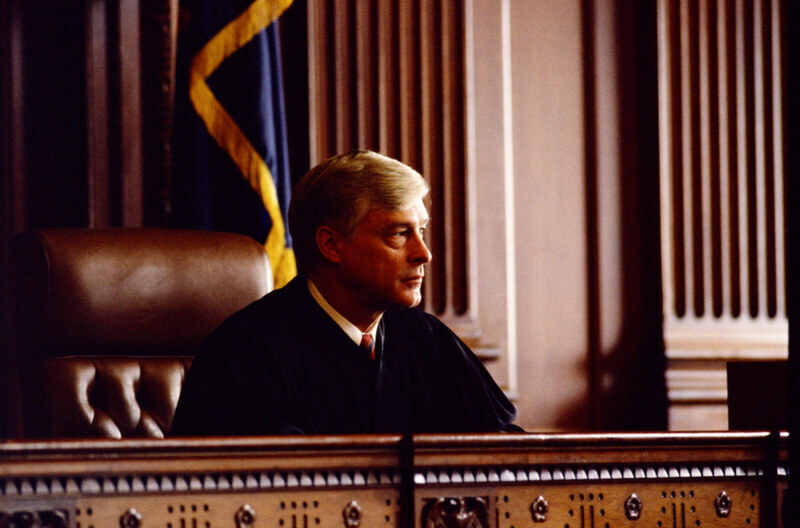 The plaintiff has the right to go first in the U.S. legal system, presenting evidence through witnesses who testify before the jury or fact-finder. The defendant has the right to question, or cross-examine, the plaintiff’s witnesses during their testimony. After the plaintiff has presented his case, the defendant has an opportunity to present his evidence, during which the plaintiff may also cross-examine or question defense witnesses. After the parties have presented all of their evidence, the attorneys will give closing arguments and in a jury (as opposed to bench) trial the court will instruct the jury on the law that must be applied in reaching in a decision in the case. The jury will then deliberate and give its decision. Trials vary in length depending upon the complexity of the case and variables involved such as the number of witnesses and the evidence that has been gathered. After the conclusion of the trial, the court will render a judgment based on the jury verdict or court decision (in a bench trial). Either party may then file post-judgment motions or file an appeal. Depending on the case and court, there are several levels of appeals that can take anywhere from one year to several years to conclude. Alternatively, if a monetary judgment is entered by the court after a trial, the winning party may take legal action to collect on the judgment such as a garnishment or property levy. The business litigation process can be complex, lengthy and costly. With the importance of understanding the legal process in a case, including legal and procedural issues, meeting court deadlines, presenting the best arguments to advance a client’s interests, and developing a winning strategy, it is critical to have an experienced, knowledgeable, and effective lawyer on your side. If you have a business dispute, are considering filing a lawsuit or have already been sued, contact the offices of Brownstein & Nguyen for a consultation today. The last year for which U.S. Census data is available (2010) showed there were 12.6 million job losses in the private sector. Within the same time period, the Small Business Administration collected data showing that nearly 600,000 small business “deaths” occurred. The reality of these numbers brings home an important fact: business contracts and employment contracts must be thoughtful, well-written documents that will be legally enforceable. 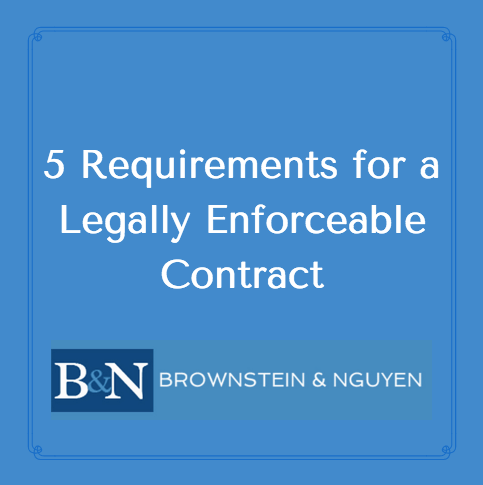 There are several basic requirements that must be met for every contract. The word assent may be defined as both a noun and a verb. As a noun, its meaning is described as “a deliberate approval of known facts offered by another for agreement, consent, or acceptance.” As a verb, assent means “to agree or concur.” In both forms, mutual assent, or assent by all parties to a written agreement, is the first prerequisite of every legal contract. This is also sometimes referred to as a “meeting of the minds.” Every contract should clearly explain precisely what the parties are agreeing to, so a stranger to the agreement can read it and understand what the parties intended without resorting to outside or “parole” evidence. All important terms use in a contract that have specific, non-ordinary meanings should be clearly defined. For example, if an agreement refers to an “effective date,” or the date on which a contract begins, that date should be specified. If a contract refers or relates to specific property, such as real estate, equipment or personal property, the property should be clearly identified. 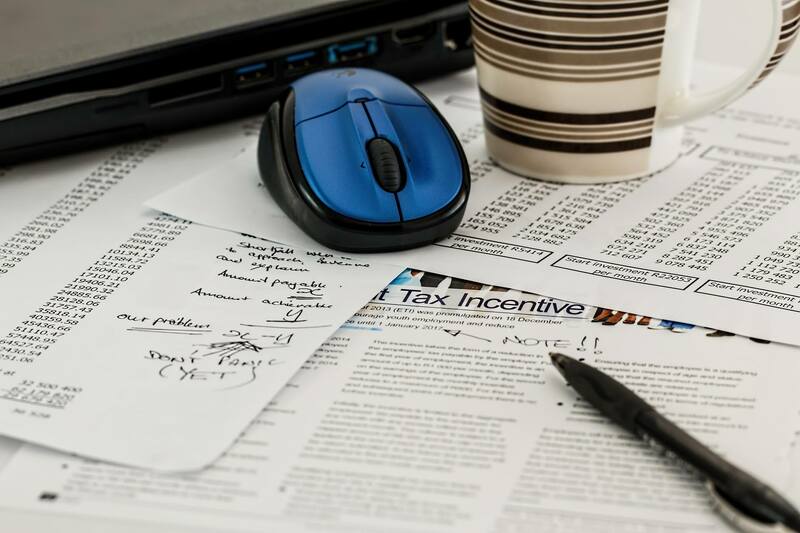 For example, real property should either be defined by a common street address, tax map parcel number, by reference to a recorded plat, or similar precise method. The term or length of time in which a contract is to be valid must be identified, either with beginning and ending dates or by reference to a specific period of time (days, months or years). Price, compensation or other monetary aspects of a contract must be clearly laid out. There should be no room for interpretation when such key terms of a contract are properly addressed. In addition, all other material aspects of an agreement such as services to be performed should be plainly spelled out, so there are no ambiguities. Again, the goal of a good contract is to clearly express the parties’ agreement so that no outsider (like a court, arbitrator or other decision-maker) must later divine what was intended at the time the contract was written. Contractual agreements must take into consideration federal, state and local laws as well as public policy. If a business is regulated or otherwise affected by particular laws, any contract relating to that business must recognize and abide by those laws. For example, a contract relating to the sale of alcohol to the general public must ensure compliance with local liquor laws and ordinances. Any contract that is found by a court to violate or circumvent the law or public policy – for example, a contract for gambling in a state or locality where gambling is prohibited) – can be declared void and unenforceable as against public policy. A disputed contract may well be the result of an error, carelessness, lack of thoughtfulness or planning at the time an agreement is written. 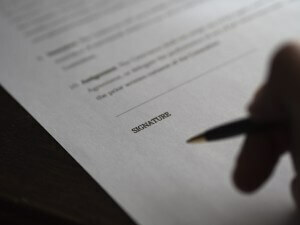 In an effort to avoid or at least mitigate the effect of future disputes, careful consideration must be given when drafting and revising contracts. As many likely (and even unlikely) scenarios as possible should be considered and addressed. Even with careful planning and proper drafting of an agreement, however, contract disputes can and do still occur. 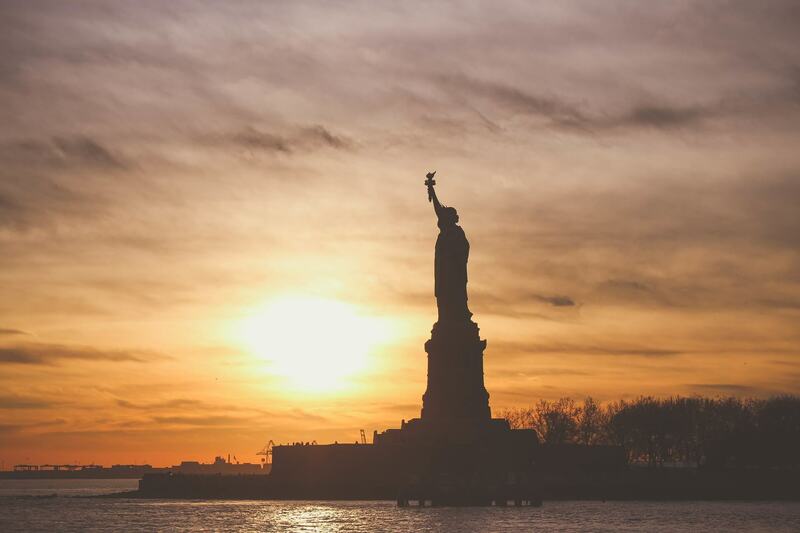 Whether you are facing business litigation or need to draft or negotiate a strong contract to protect your rights, expert and effective legal representation is advised. If you find yourself in a legal dispute, call the Atlanta business litigation and breach of contract attorneys at Brownstein & Nguyen for a free consultation.